Since 1934, it has played host to the annual Masters Tournament, one of the four major championships in professional golf, and the only major played each year at the same course. It was the number one ranked course in Golf Digest's 2009 list of America's 100 greatest courses. 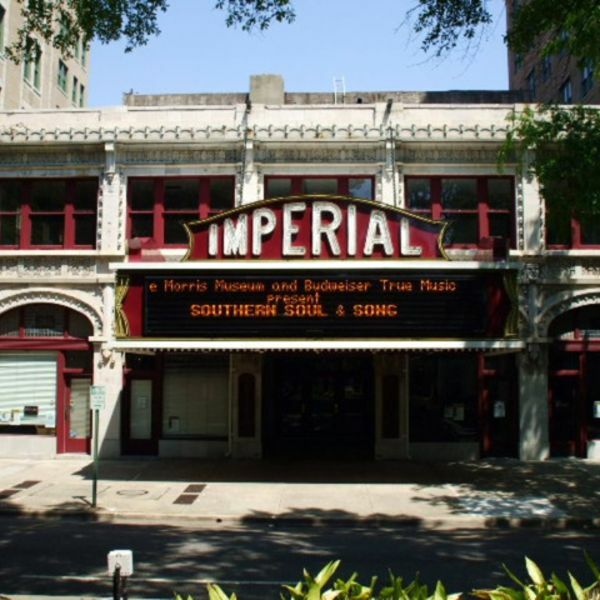 The Imperial Theatre is an 853-seat theater located in downtown Augusta, Georgia, United States. The theater opened on February 18, 1918. It is named after the Imperial Theatre in New York City. 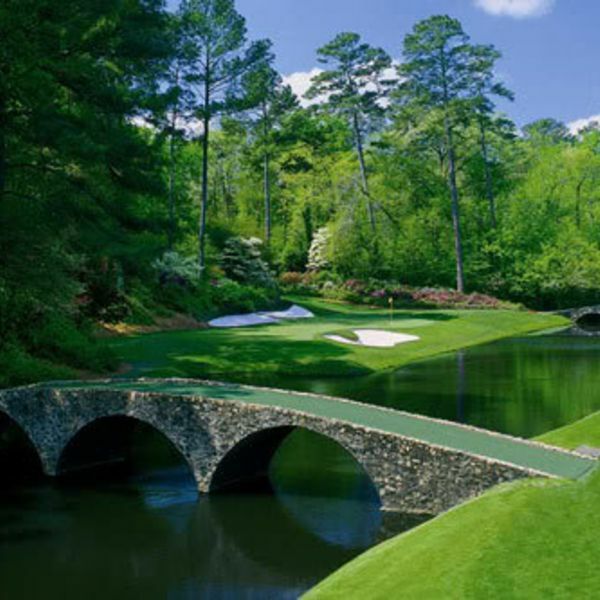 Located off Interstate 20, this hotel is 5 minutes' drive from the Augusta National Golf Course. Free Wi-Fi is offered and a microwave and small refrigerator is provided in all rooms. At the Sunset Inn Augusta, guest rooms are simply decorated. They are equipped with cable TV and an en suite bathroom. Guests of the Augusta Sunset Inn can enjoy air conditioned facilities and vending machines. 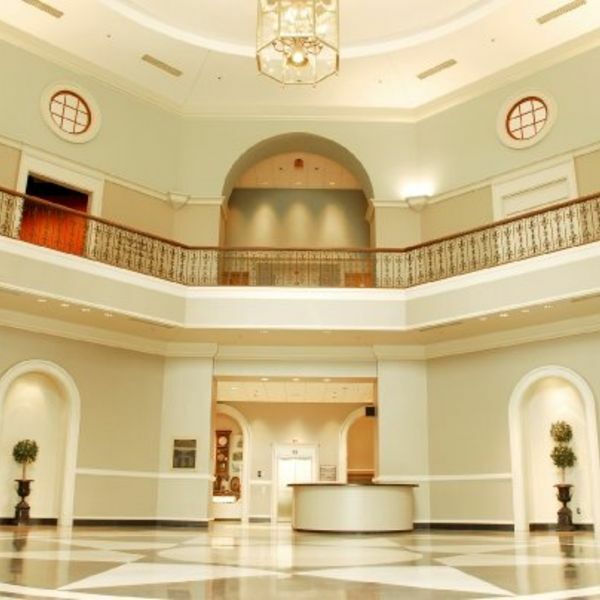 A 24-hour reception is offered for added convenience. Central Augusta is 15 minutes' drive from the property. The Augusta Shopping Mall is 5 miles away.